With names as recognisable as Dario Argento, Mario Bava and Lucio Fulci, there is no denying that the Italian Giallo genre has been an inspiration. 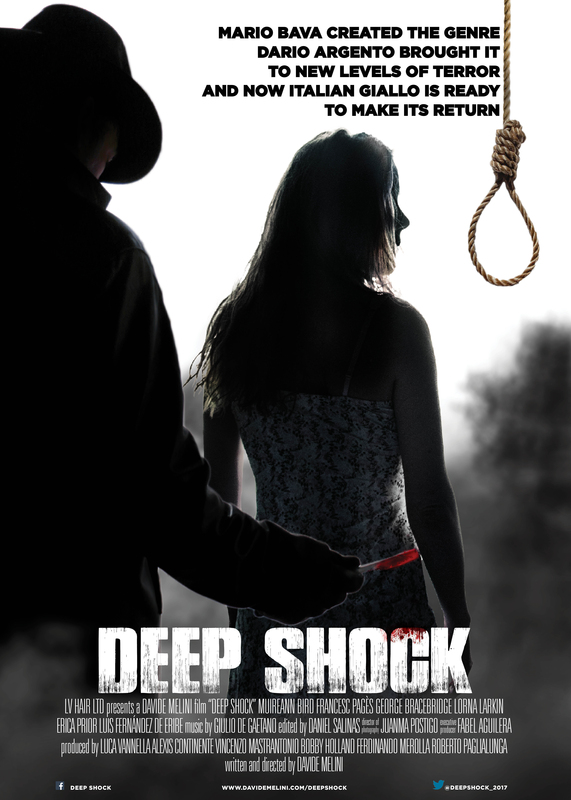 Now Davide Melini looks set to follow in their footsteps by bringing the blood, Gore and detective work back to the mainstream with short film DEEP SHOCK. Announced for this summer, attempts to pay tribute to the Italian film genre called “giallo” (thrilling) and the title of this project is inspired by the most famous horror movies of two of the most important Italian directors: Dario Argento and Mario Bava. Melini is no stranger to the genre having already worked with Argento on MOTHER OF TEARS and based on the initial teaser, DEEP SHOCK looks set to bring back Giallo in a big way.